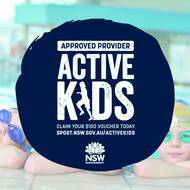 On 30 May we advised families that YMCA NSW is changing to a fortnightly direct debit to align with the Government’s introduction of the Child Care Subsidy. Over the past nine months we have been communicating with you about Australia’s New Child Care Package which commences on 2 July. As a provider of child care, we want to ensure we support families through this vast amount of change and supplement the information you have been provided by Centrelink. 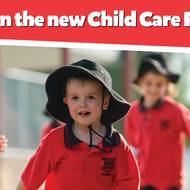 In July one new Child Care Subsidy will replace the two current child care payments. This means the child care fee assistance your family receives will change. 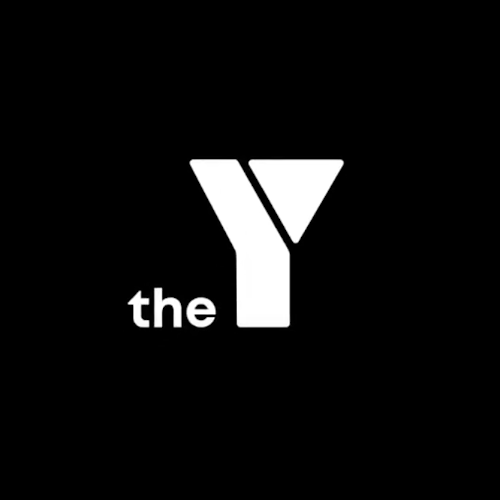 YMCA NSW is changing to a fortnightly direct debit to align with the Government’s introduction of the Child Care Subsidy. 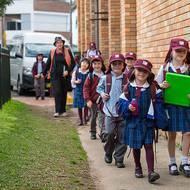 On Monday 21 May YMCA NSW will launch a new online booking system for families to enrol in Before School, After School and Vacation Care. This is done through a parent portal called My Family Lounge. Have you completed your Child Care Subsidy assessment? By now, you should have received a letter from Centrelink asking you to complete a streamlined online Child Care Subsidy assessment. Don’t risk missing out on your Child Care Subsidy: Get ready now! From 2 July 2018, the child care fee subsidy your family receives will change. A national review has recognised what parents and children at the New Lambton Out of School Hours Care service (OSHC) have known for a while – that it’s an extremely high quality, fantastic service. 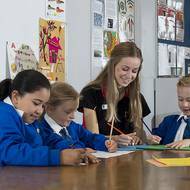 Giving young people a platform for their voices to be heard is at the core the YMCA’s new Why not? Campaign. 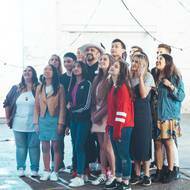 The campaign was kicked off by music superstar Boy George, who re-interpreted the Village People’s iconic YMCA song to make it more relevant today. Newcastle and Lake Macquarie roads are brighter and more cheerful than ever before with the addition of three new state-of-the-art YMCA buses to transport children to and from its out of school hours care (OSHC) services in the region. Parents of Mount Pritchard Public School students will be able to take advantage of Before School Care from next term (Term 3) in addition to the existing After School Care program which commenced last term. Looking for fun, educational activities to keep the kids happy these school holidays? YMCA Excelsior OSHC Vacation care is back in July with an action-packed program for all primary school aged children.